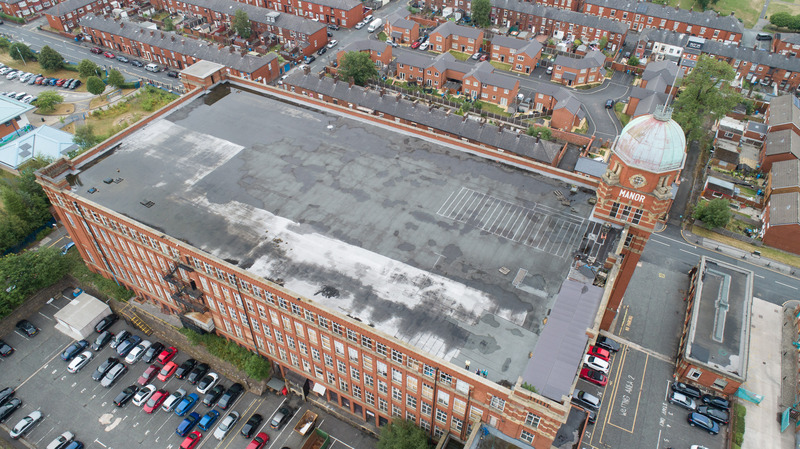 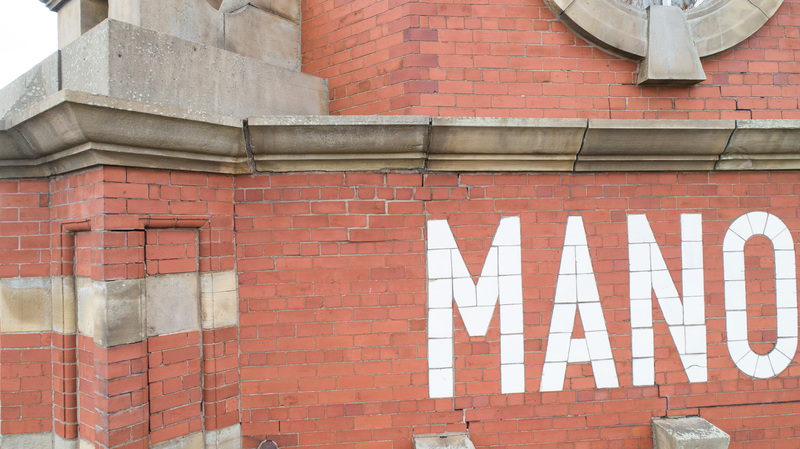 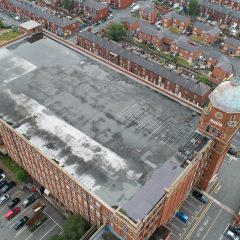 Oldham was my destination a couple of weeks ago to do a roofing and building survey with my drones on an old cotton mill for Ultimate Products. 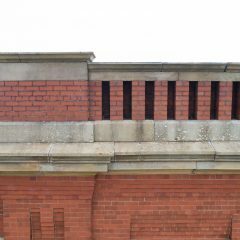 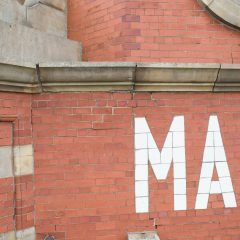 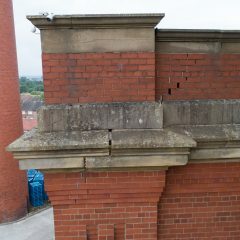 I had been to the same location a couple of years ago to survey one particular part of the top of the building that had a bit of a crumbling facade. 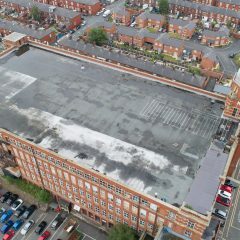 On that visit we had arranged to close a road for a short while so that there was no danger to the public while I was flying but on this current visit all the work was on the rear of the property and was inside the site boundary so there was no need to inconvenience anyone. 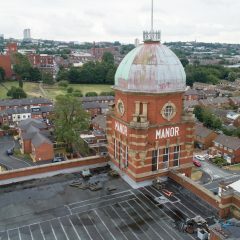 Manor Mill is a beautiful old building but (as with a lot of old buildings) it needs constant monitoring to make sure it is structurally sound. 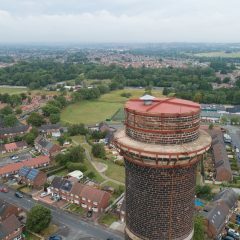 Adjacent to the mill is a 200ft tall chimney that needed a quick look see from the air as well. 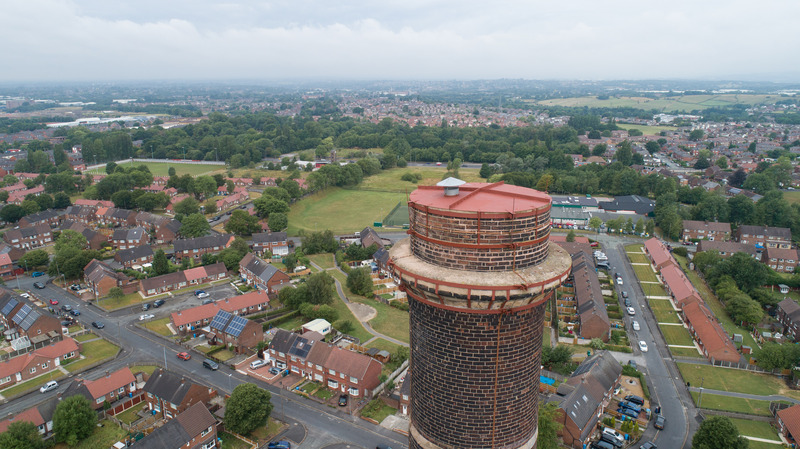 The instruction from the client was to fly along the top floor of the mill documenting everything and then the the top of the chimney and finally the dome. 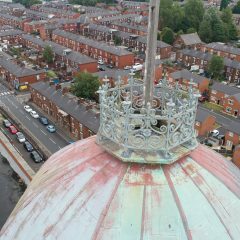 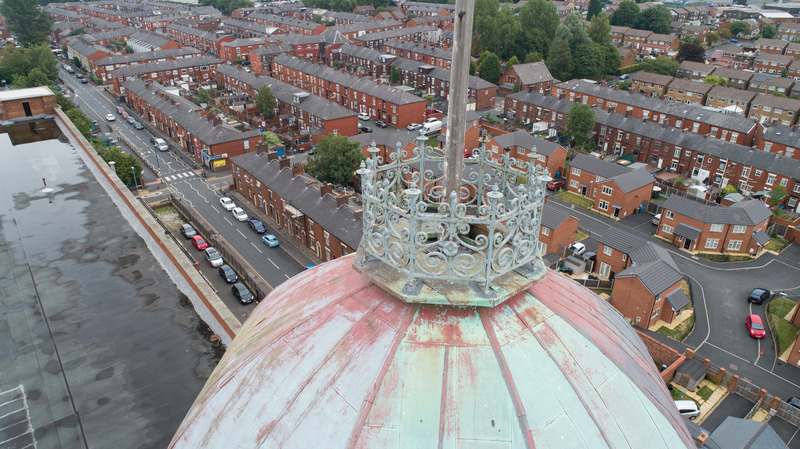 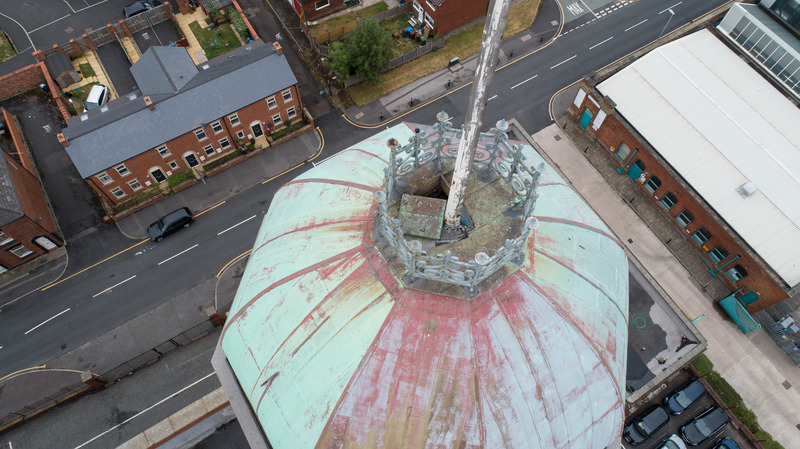 The dome was leaking water when it rained and it was hoped that the aerial survey would show where the leak was coming from. 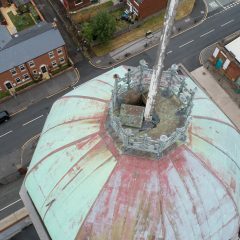 Once I was above the dome it was easy to see why it was leaking water as I’m sure you can see in the photos in the gallery below. 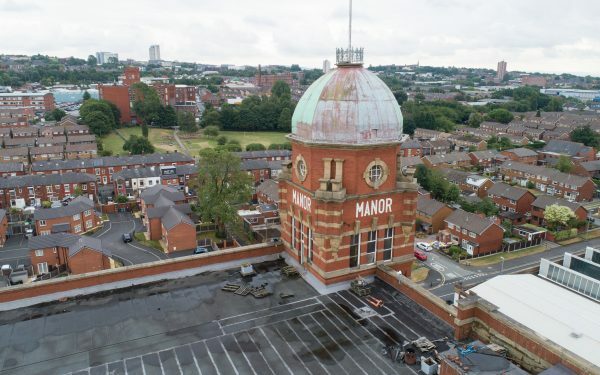 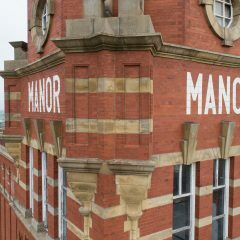 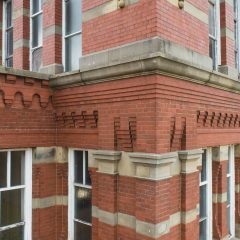 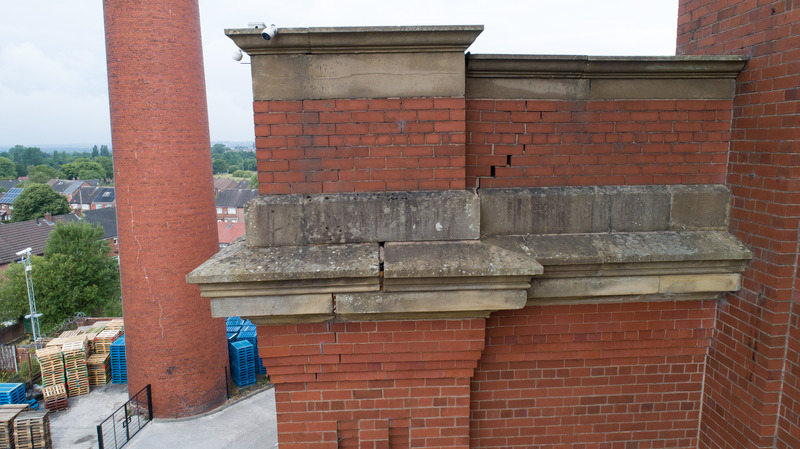 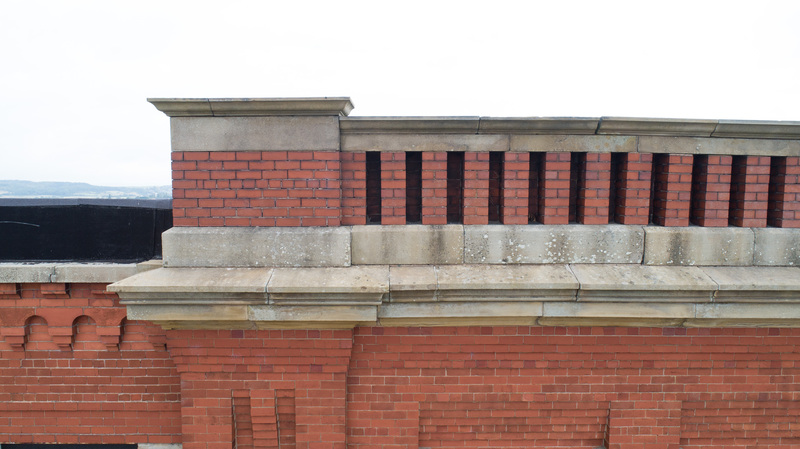 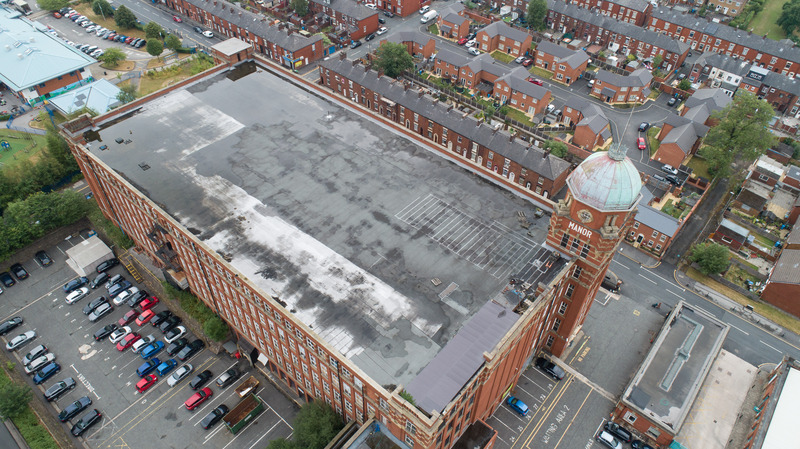 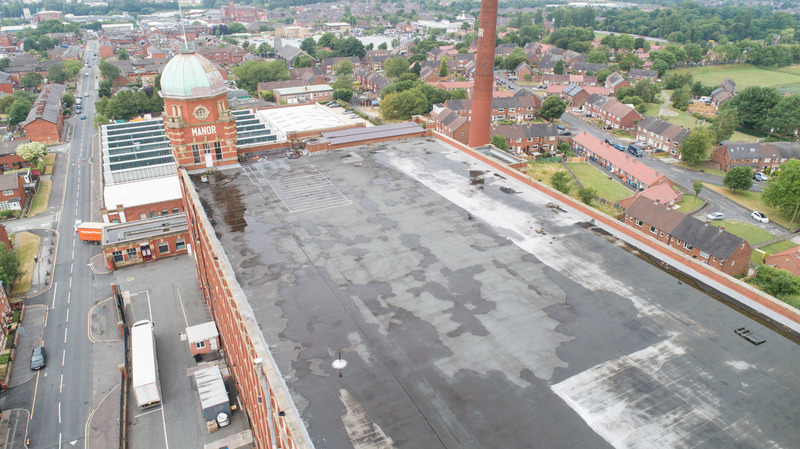 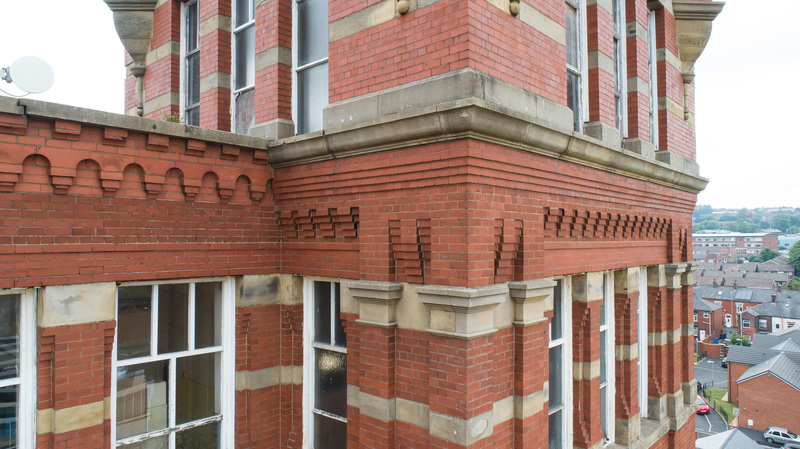 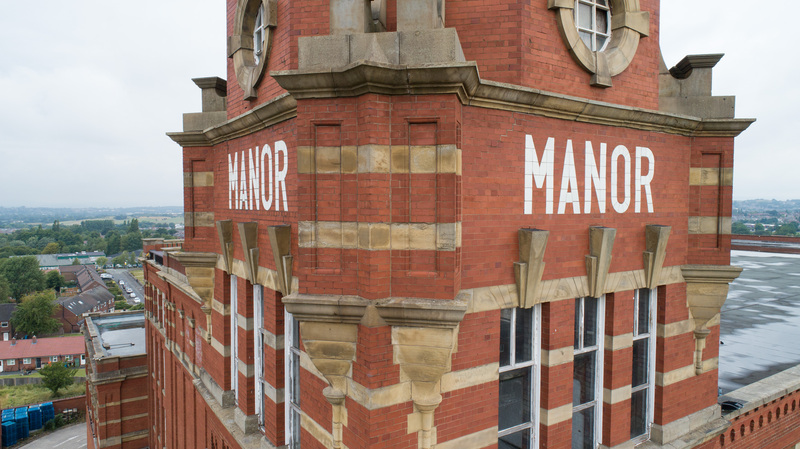 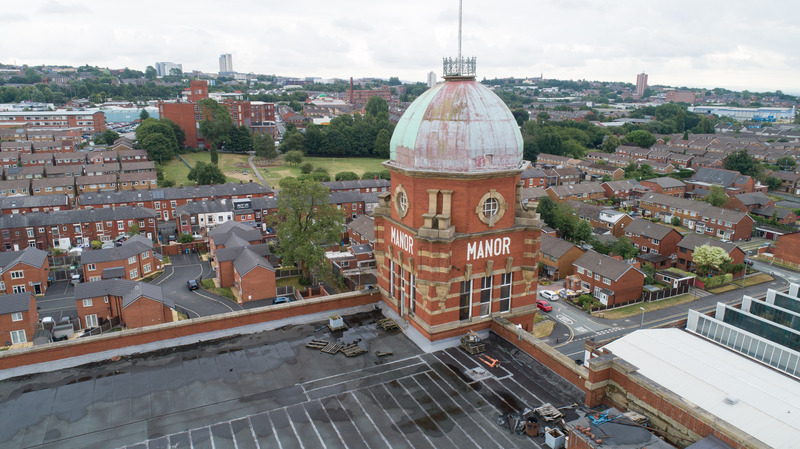 The aerial survey of the building highlighted some areas for further investigation but was a much cheaper and less time consuming way of carrying out the survey than employing a cherry picker or erecting scaffolding. 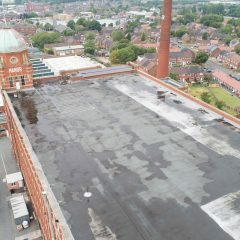 I was on site for just under 4 hours and and client had the results by close of the business the same day.